Interest rates are very low and house prices are going up, so many people are deciding to buy a home in 2018. But how many of us are worried about funding that down payment? 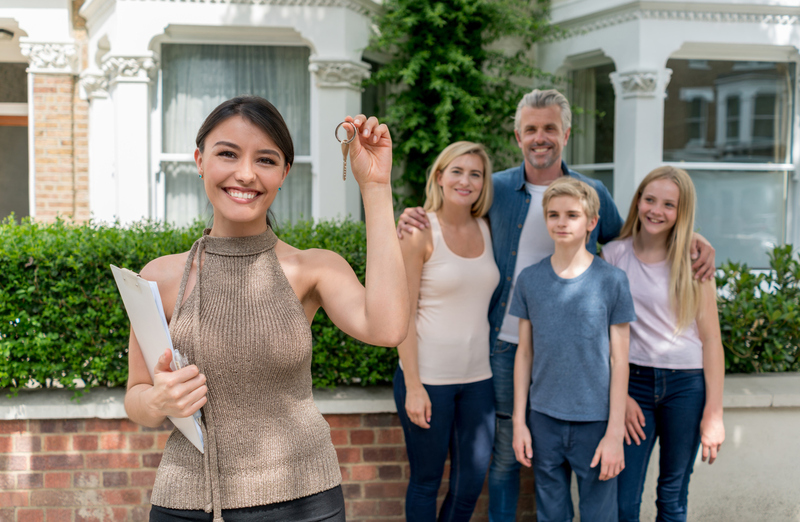 The process of buying a home can be emotionally and financially stressful, so getting help with down-payment assistance can be a comforting thing for a perspective house buyer. Fortunately, there are down payment assistance programs available that can make your home purchase easier. In many instances, the down-payment requirement is the biggest obstacles for renters to become homeowners. 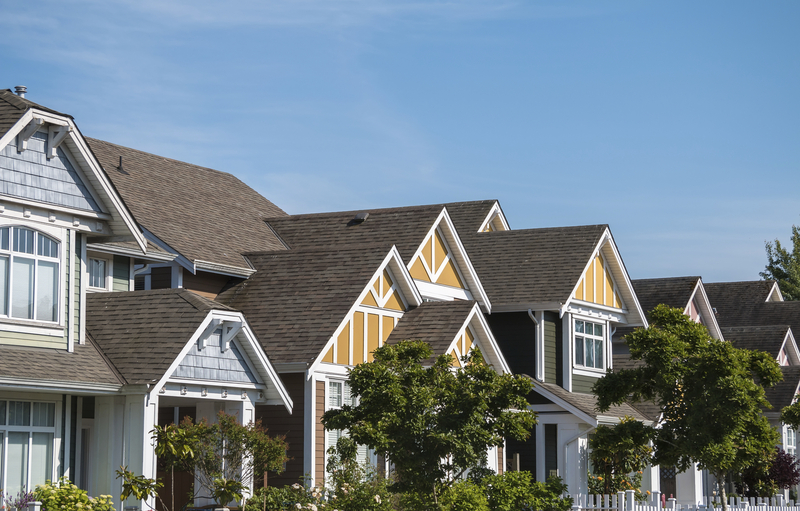 There are many 1st-time home buyer mortgage options in today’s competitive financing market. Below is more information about what down-payment assistance programs are available. There are many home buying grants from local, state and federal agencies offering attractive down-payment assistance loan programs. A recent survey by Wells Fargo Home Mortgage found that 36% of Americans think it is required to have a 20% down payment to buy a home. This is not true. The average down payment today is 15% or so. But 40% of home buyers put down less than 10%, and some put down as little as 3%. Clearly home buyer grants and down-payment assistance loan programs aid the home-ownership initiative in the United states. When considering buying a house, having the ability to show underwriters proof of monthly income is critical. If you are unable to show the lenders income documentation then you will need a no income verification mortgage which will require some type of down-payment. Otherwise if you can provide, the last two years of W2’s and current pay-stubs, then you should be able to secure a home loan with a minimal down-payment. HUD provides grants every year to both state and local organizations through its HOME Investment Partnerships program and the Community Development Block Grant Program. These programs can be very useful for getting down payment assistance in your state. The first thing to know about loans backed by the Federal Housing Administration is that their loans can be closed with only a 3.5% down payment. This is a great deal and allows millions of people every year to stop renting and to buy a home. However, the FHA program can get even sweeter if you have a relative or friend who is willing to provide you with a gift to pay for your down payment. FHA allows the entire down payment to come in the form of a gift, so you can in theory get a loan with 100% financing. The only requirement for this program is to get a letter from your friend or relative certifying that the payment is a gift and does not need to be repaid. Note that FHA also has a variety of down payment help programs that are available in most states. For example, in Texas, there is the My First Texas Home Taxable Mortgage Program. This program is funded through FHA and Texas and offers closing cost and down payment help of up to 5% of the loan amount. Like many of these FHA sponsored programs, there are certain requirements. You need to be a first-time buyer, or a buyer who has not bought a home in the last three years. Your income cannot be above the median for your area, and the property cannot be more expensive than certain limits. You will need to have a 640 FICO score and DTI cannot exceed 45%. Other programs that provide down payment help in other states often require that your income not be more than 80% of the area’s median income. This is a new program that is available by Fannie Mae for first time and repeat home buyers. You can put as little down as 3%. This program costs less than an FHA loan. It also allows for co-borrowers who do not live in the home. So, if your parents will help you to pay the mortgage, they can, even if they do not live with you. This program also allows the down payment to come from the seller at closing or as a gift from a friend or relative. For more helpful tips on home financing this year, read, 5 Reasons to Save for a Home Mortgage Down Payment. Quicken Loans came out with a 1% down loan program recently that helps many lower income borrowers buy their home. This is as close to zero-down house loans as you can get. It actually is a 3% down program but Quicken gives the buyer a 2% credit. This program requires you to have an income that does not exceed certain limits, so not everyone will qualify. But it is one of the best low-down payment loans available. Ask your lender if they offer this program. This program was created to help low income and moderate-income buyers in California to buy a home. This down-payment assistance program may provide down payment and/or closing cost help with a non-repayable gift. This gift is not a second-mortgage and will not create a lien against the home. You do have to have an income that does not exceed program limits, and DTI cannot be above 50%. In Orange County, California, which is one of the more expensive places to buy a home in the US, you can earn up to 120% of the median income in the area and still qualify for down payment help. For example, a buyer in Orange County making $98,000 per year may qualify for a grant of as much as 5% of the purchase price of the home. There are plenty of low down payment and down payment help programs available. Depending upon your state, you may be able to get financial help for your down payment, especially if your income is near or below the median income for your area. Take advantage of new home buyer grants that ease the pain of down-payment requirements with several government programs for 1st time house buyers. Buying your first home can be overwhelming in many ways. There are so many decisions to make. One of the most important of course is getting approved for a mortgage and saving up for a down payment. The down payment as well as closing costs are often the two biggest things that make buying a first home so challenging. Without any equity to bring to the closing table, most people need to just save up the money to get the deal closed. 100% financing grants can be complicated if you do not know what you are doing. How hard is buying a first home? Statistics suggest that 80% of millennial renters want to buy their first home but say they cannot afford it. But what they may not know is that there are many first time buyer programs and grants available for those who qualify. You may be able to qualify for one of these programs so that you can afford to buy a home faster than you thought. The Good Neighbor Next Door loans are sponsored by HUD and they offer help in buying a first home to people who work in law enforcement, firefighting, teaching and the EMT field. This program allows the buyer to get a discount on the property as high as 50% off the listed price. The homes are located in HUD-designated revitalization areas. Many of these homes are available for a $100 down payment if you are using FHA financing. You would have to put more money down if you used conventional financing, so FHA lending is highly recommended for this program. By using the HUD website, you can look for properties that are eligible in your area. A requirement for the program is that you will live in the home for at least three years. Note that these homes are only listed for seven days so it is important to act quickly. A big plus of this program is that if you sell the home after three years, you get to keep all of the profits and equity for yourself. You do not have to pay back HUD. HUD does offer some fixer upper homes for as little as a dollar. These are homes that are picked up by FHA through the foreclosure process. Of course, this is a small number of houses. The last time we checked on the site, there were only a few homes. There also will be homes listed on this site for a few thousand dollars. If you consider a home on this list, it is important to have it carefully reviewed by a home inspector. For the last 25 years, the Native American Veteran Direct Loan program has assisted veterans who are of Native American descent as well as their spouses to purchase homes on federal trust lands. The VA is the lender. If you and your spouse are eligible, you do not have to make a down payment at all or pay for private mortgage insurance. This is not a grant program per SE, but those who qualify can get 100% financing, so this program is a huge benefit for the qualifying first-time home loans with bad credit. Other benefits include lower closing costs, low interest 30-year, fixed rate loan, and the ability to reuse the benefit more than once. There are many other grant programs available in the US for first time home buyers, but many of them are specific to the state. For example, in Texas, there is the Homes for Texas Heroes Loan Program. This program offers buyer assistance for police, teachers and correctional officers. It also may be used by firefighters, veterans and EMS personnel. This program also may be available to other buyers who have low to moderate incomes. Save as much as $2000 per year as a special tax credit based upon the mortgage interest you paid. This can save you thousands of dollars over the life of the loan. If you are considering a state or local home buying assistance program, it is important to note if the assistance is a grant or a loan. Some of these programs will require you to pay back the money over time. Another issue to consider is called tax recapture. Some programs feature a recapture tax if you sell the home at a profit before a certain number of years go by. So, if you get some gains from the home’s increased value, you could get taxed to make up for the break you got when you purchased. CA BRE #01780273- Dusty Brazil is a top ranked Realtor with Pacific Sotheby's International Realty. Mr. Brazil has been selling real estate in San Diego for over 10 years and lived in this coastal community his entire life. Dusty is an accomplished surfer who enjoys writing home buying articles when he is not catching waves.